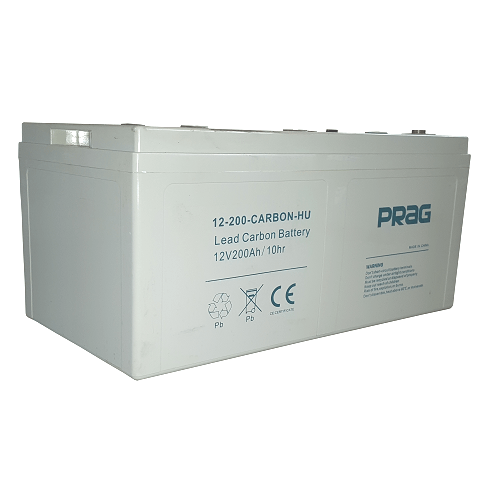 PRAG 3KW-24V ADV Inverter is an inverter/charger combination with high reliability providing true sine-wave inverter, lead acid battery charger and AC transfer switch together. It can be connected to either solar, grid or generator to compose power system for the most demanding power backup application. 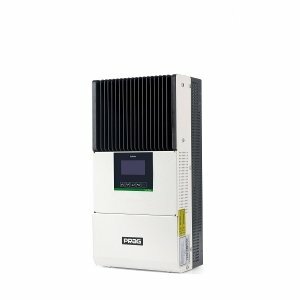 PRAG Energier Essential bi-directional inverter can be used in multiple applications.You can use it to compose power backup system. 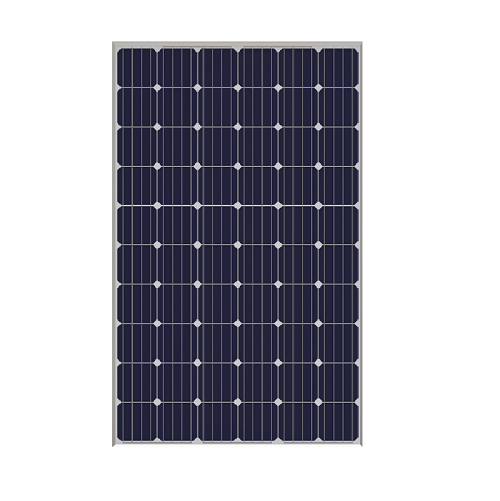 Or, with a quick setting,you can compose a simple solar hybrid system either with grid or diesel-generators. 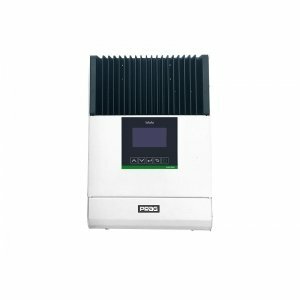 PRAG Energier Essential integrated multiple functions, including a powerful battery charger, true sine wave inverter and a high speed automatic transfer switch. Its distinguishing surge capability makes it capable to power most demanding appliances, such as air conditioner, water pump, washing machine, freezer etc. 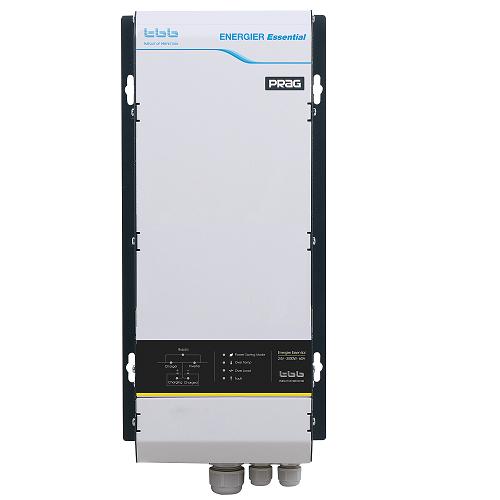 PRAG Energier Essential has some distinguished features designed especially for African,Middle East and South East Asian countries where the grid was not stable and low voltage was frequently encountered. Energier Essential can maximize the usage of grid and automatically adjust its charging in accordance with the setting.